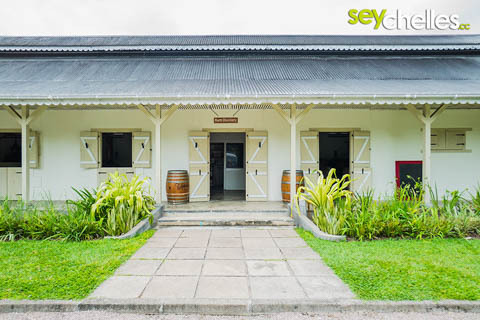 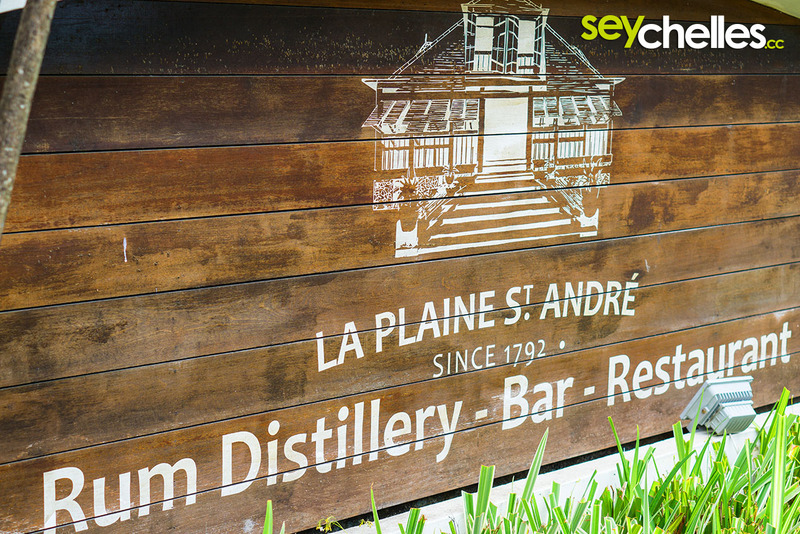 La Plaine St. André is the rum destillery of Takamaka Rum. 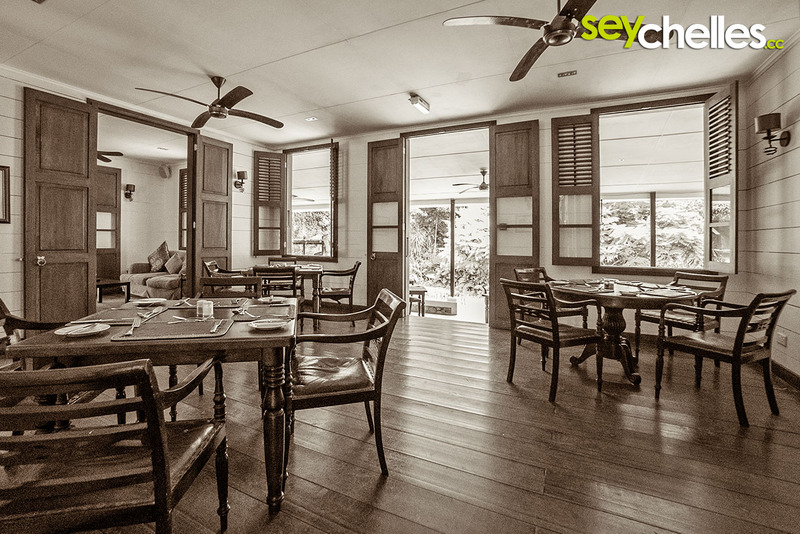 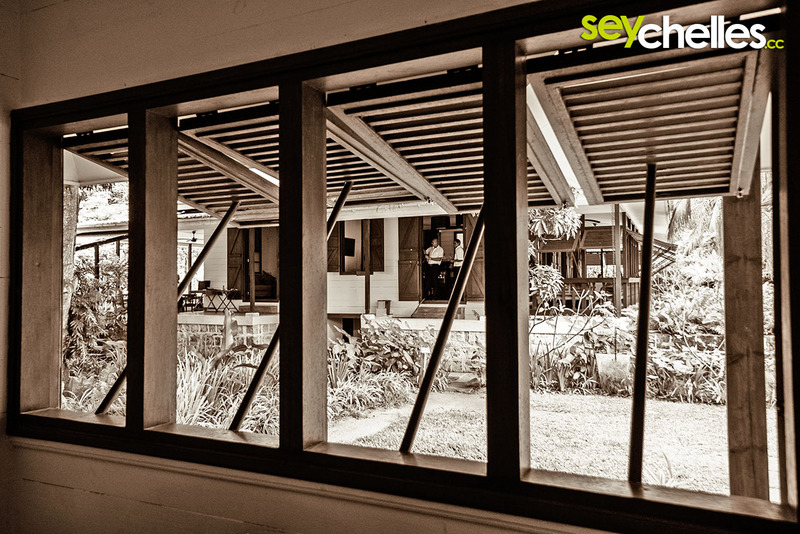 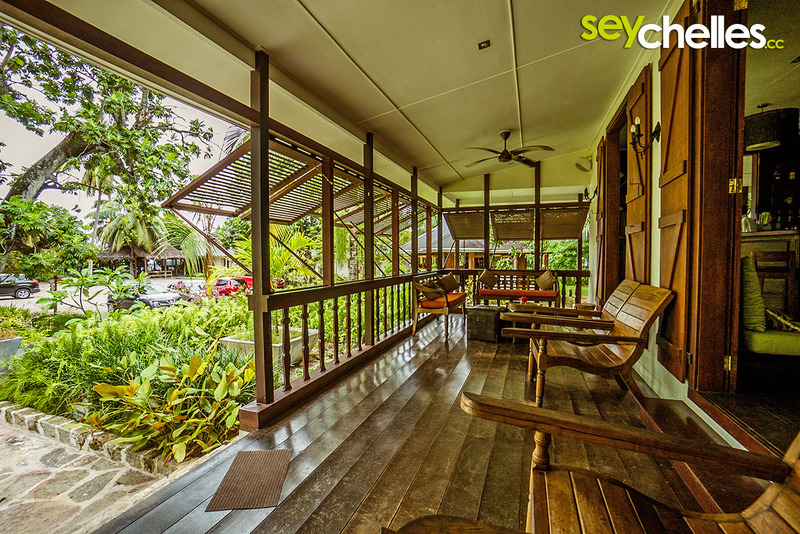 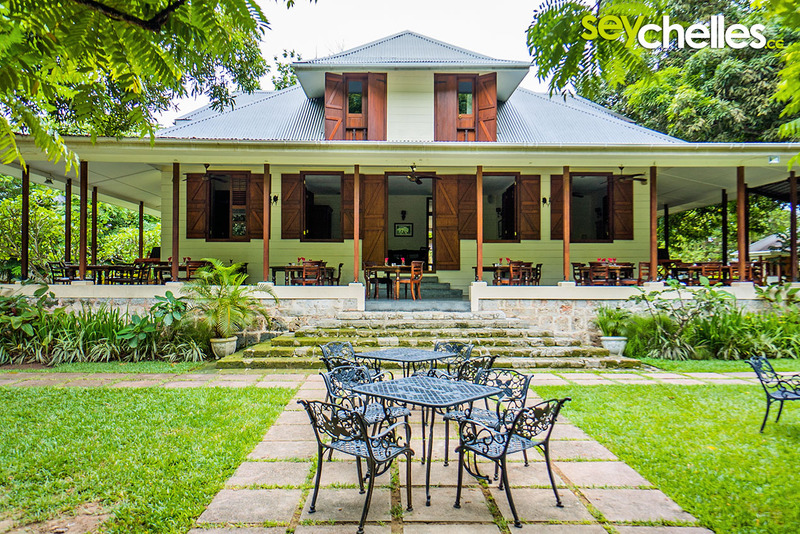 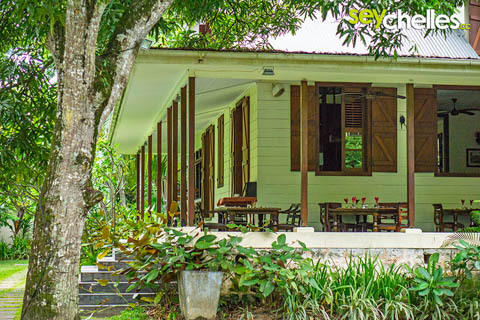 Beside the destillery, the area hosts a restaurant and a bar in beautiful colonial style. 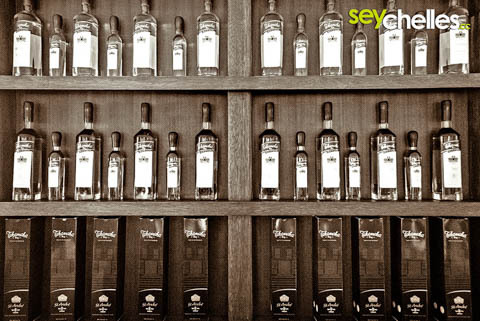 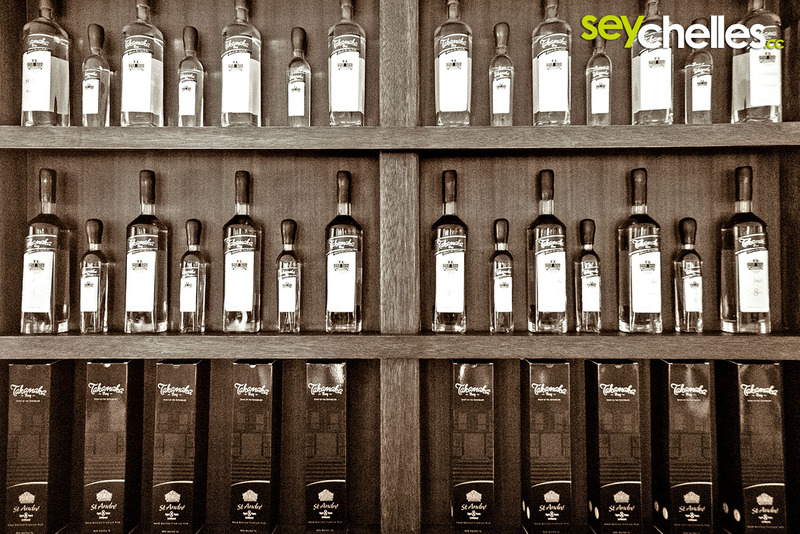 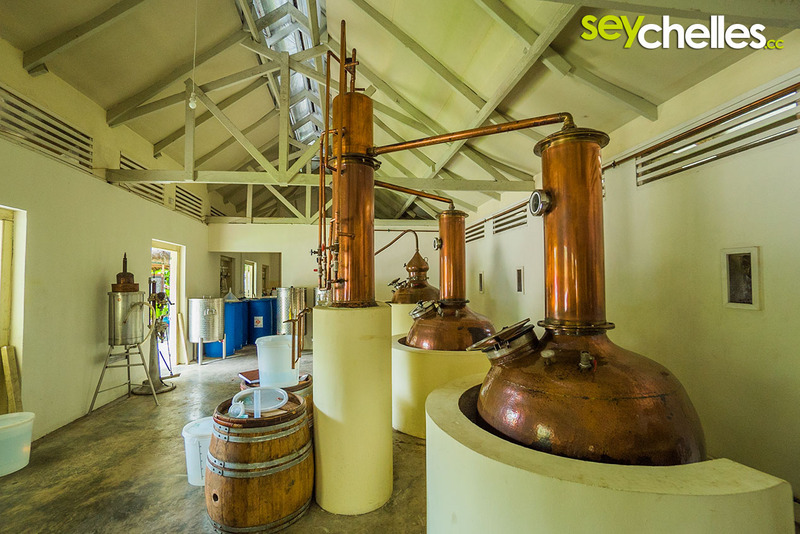 If you like to know how rum is produced, we recommend the guided tour across the whole area followed by a rum tasting All that in a beautiful location where you´ll feel set back hundreds of years. 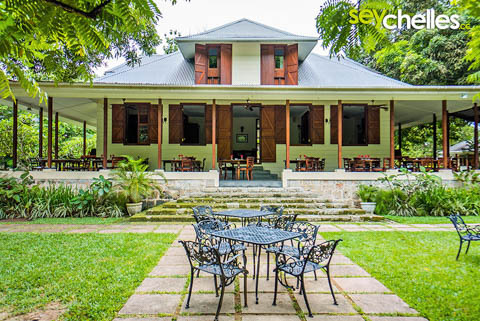 So if you want to see more but beaches during your stay in Seychelles - you really should consider La Plaine St. André.